Hi, I’m Tom Forrester-Paton, and I’m a writer for Webfirm. All content writers need to put themselves in the shoes of the visitor to the site for which they are writing, and try to figure out what particular itch that person is trying to scratch. Some of these are self-evident, and “positive”. They want a flat screen TV – you sell flat screen TVs – so far, so good. They want their TV to be durable – yours are bomb-proof – that’s another itch scratched. And so on. But these itches are about what the visitor wants to get. He or she is also likely to have a slew of itches which aren’t about getting, but about avoiding. In my case, I have an ancient TV the size of a Winnebago. I keep telling myself that I should get a good flat screen. But it’s a fairly big-ticket item (we’ll come back to that later) and while I’m aware that it’s part of a technology that is constantly advancing, I don’t really know the details. Maybe if TVs were something I bought every few weeks or months it’d be different, but I don’t and it isn’t. And I’ll be damned if I’ll go through the grief of purchasing the thing and installing it and putting the old one out for Council Clean-up Day, only to find that my friends come round and tell me I should have bought the one that lets you use it as an internet browser, or, for all I know, an egg timer (you may at this point be starting to see how ill-prepared I really am to shop in the home entertainment space, which also consists of a Betamax, Amstrad, mini disc player and Sega dreamcast and my Nokia Ngage). My friends will laugh at me, I shall feel inadequate and pathetic, and may quite possibly have to forget ever buying the T.V in the first place. My problem is – I don’t know what I don’t know. But while I may not know what I don’t know about being a flat-screen TV buyer, I’ll probably recognise it when I see it! Actually, make that if I see it. What I need is someone to educate me. Of course I could ask my mates, but they’re too busy laughing at me. So I’ll do what most of us do and go online. And if I find a supplier of home entertainment kit with a nice, big, fat FAQ button, top, left and bold, I’ll hit it. And if I find that the “Frequently-Asked Questions” scratch all my itches, including the ones I didn’t know I ought to have, I’m well on my way to becoming a customer of the guy who owns the site. And to getting a TV that won’t earn me the contempt of my peer group, who used to be my mates. The business that sells a big-ticket product, with a strong lifestyle component, to a naïve customer who shops for it infrequently, needs a “dynamic” FAQ, and they need it top, left and bold. What do I mean by “dynamic”? I mean that the questions it contains, while certainly “Frequently Asked”, will be selected and arranged so that the answers to them scratch the right itches, in the right order, and do so in a way that prepares the visitor to appreciate the virtues of “our” product over its rivals. It’s likely to change as your marketing develops. 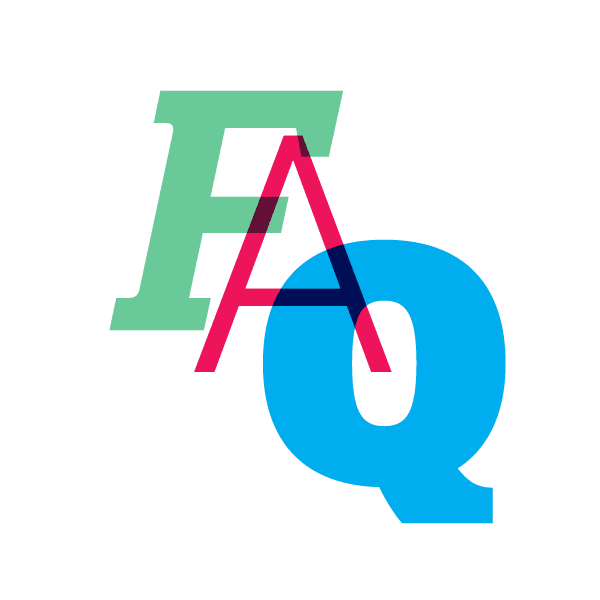 A dynamic FAQ is one that tells a story, creating a sequence of “aha” moments for the site visitor – it’s the training space where we teach our visitors to become our customers. The first questions in a dynamic FAQ should, first and foremost, reassure the visitor that we “get” their anxiety, and the following questions should go on to allay it. $ Investment – is it a “big ticket” item? In dollar terms, anything in four figures is a sizeable purchase for the typical online shopper. The bigger the price, the stronger the fear of misspending you must overcome. Social Investment – In my case, the social cost of a bad decision was also a big factor. A large number of products embody a lifestyle component that represents a heavy social investment. Frequency of Purchase – are your customers likely to be adept shoppers in your space? Are they knowledgeable enough to appreciate the virtues of your product over its rivals? Consequences of Purchasing Error – How hard is it to fix a mistake? In the table that follows, the Cosmetic Surgery example is perhaps the grand-daddy of the “buy in haste, repent at leisure” purchases, so I’ve started with that. With the exception of the socks, all these products and services should have a dynamic FAQ. If I’m looking for a flat-screen TV, FAQs about other products in the retailer’s catalogue – let’s say home security equipment – are just getting in the way of training me to be a flat screen TV buyer. On a final note, most businesses should consider an FAQ page for each product category and should consider structured data markup so that the answers can be displayed directly in a Google search.